This home qualifies for FHA (203k) loan program!!! 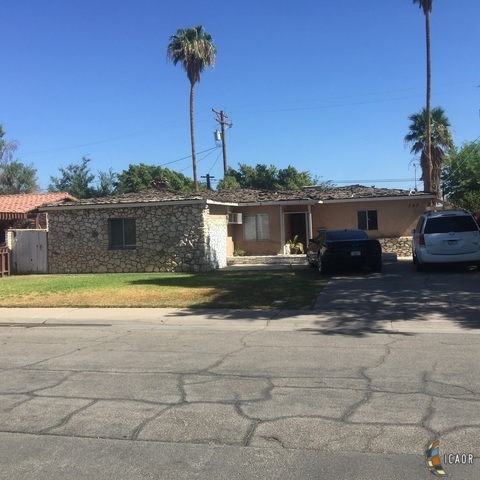 Located in one of Calexico&apos;s most desirable communities within walking distance to Calexico High School, De Anza Jr High and SDSU. This home features 3 bedrooms with two full baths. Take advantage of this great opportunity.